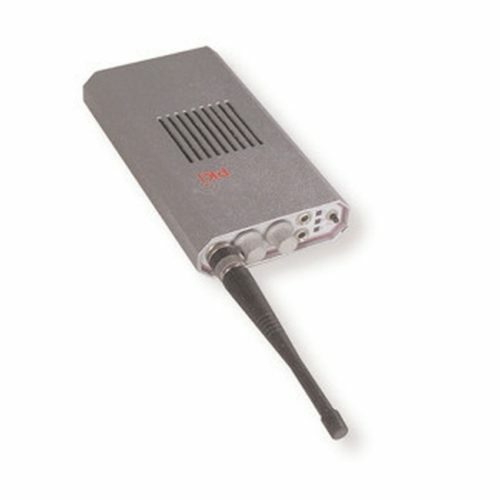 Special surveillance operations ask for modern and first-class devices that are able to fulfil all requirements. 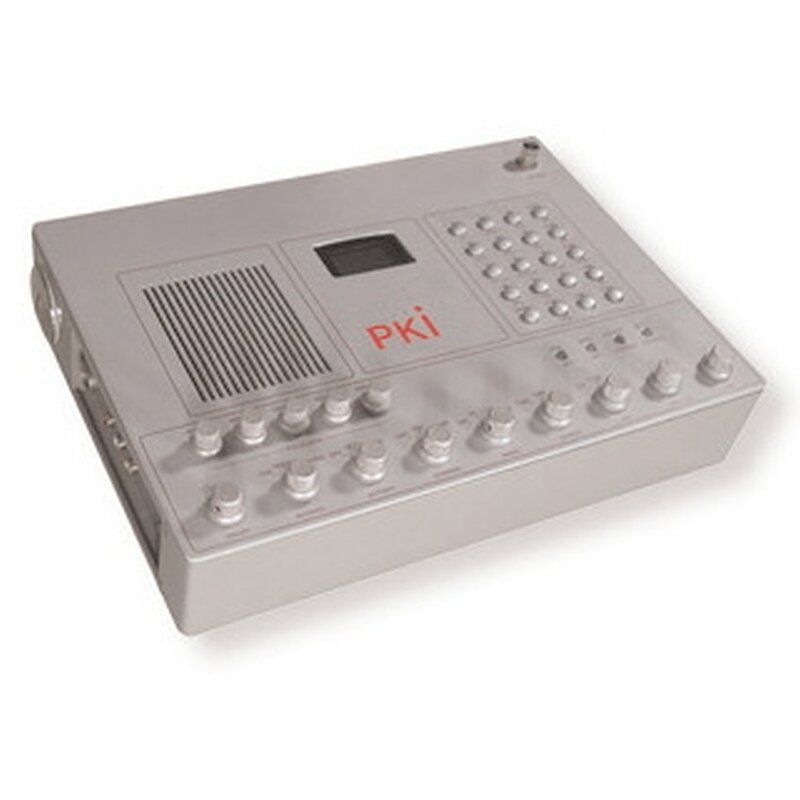 PKI offers various receivers with numerous frequency ranges for all applications. In order to guarantee highest possible transmission and reception ranges all PKI-receivers offer outstanding input sensitivities. 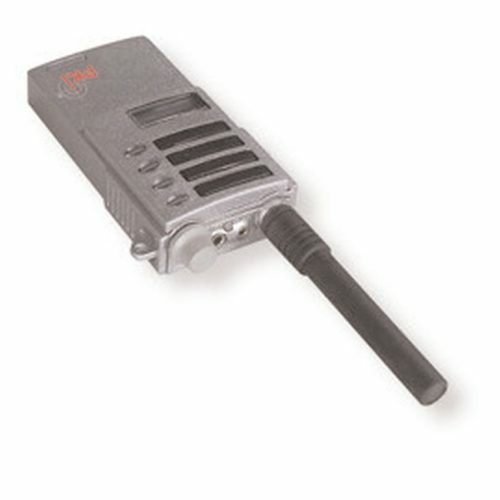 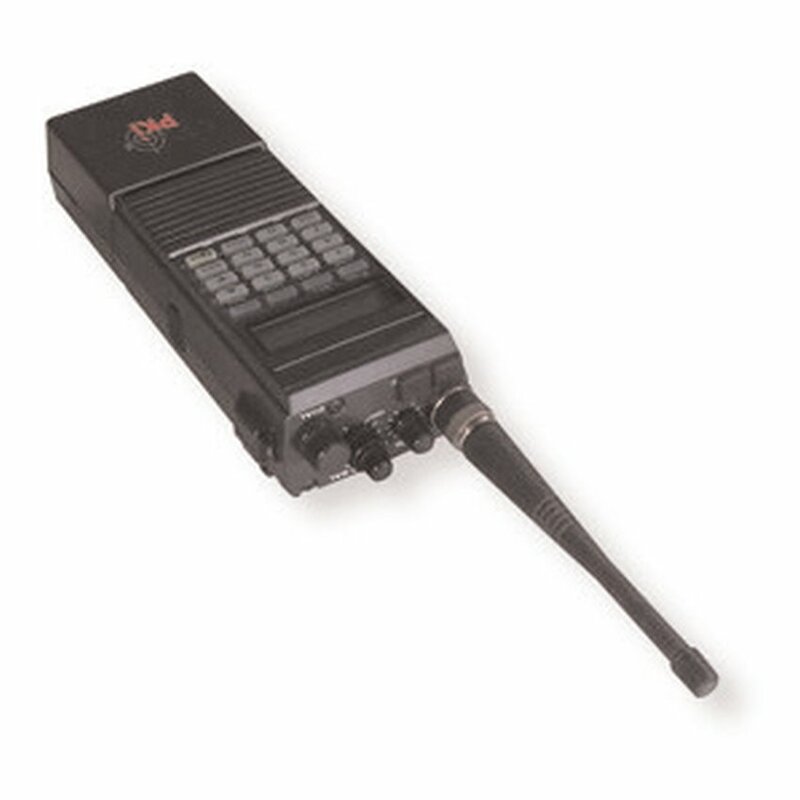 PKI 2235 not only includes a built-in digital recorder like PKI 2230 but also a digital receiver, i.e. this receiver can be used universally for all PKI transmitter, whether analogue or digital or VHF, UHF, SHF.